Rome. 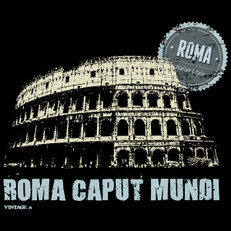 Thinking about how to celebrate a city that is the history of Italy itself can seem a hard work to do with a T-shirt. But it wasn't! The Colosseum and a latin sentence will do all the work. 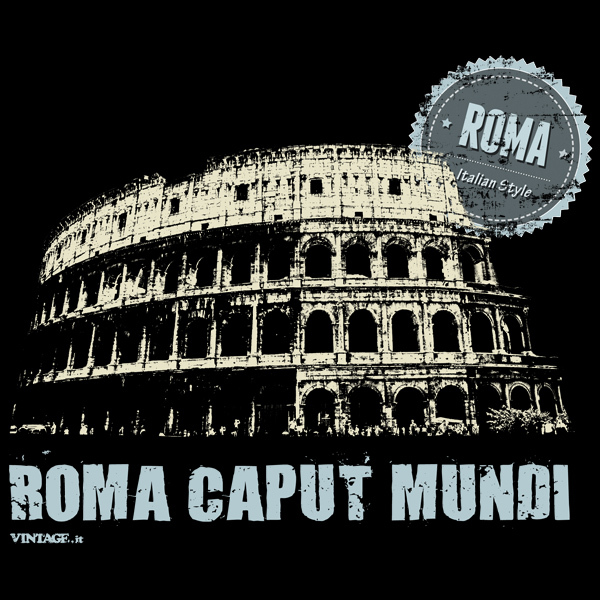 "Roma caput mundi" means "Rome is the capital of the world"
An italian vintage t-shirt proud of your city!